Whether you wish to take advantage of potential views or you have simply run out of space at ground level, Addstyle can design and build a second storey addition that not only provides space but also adds value to your home. Many homeowners love where they live, but their home no longer suits them in terms of size or style. 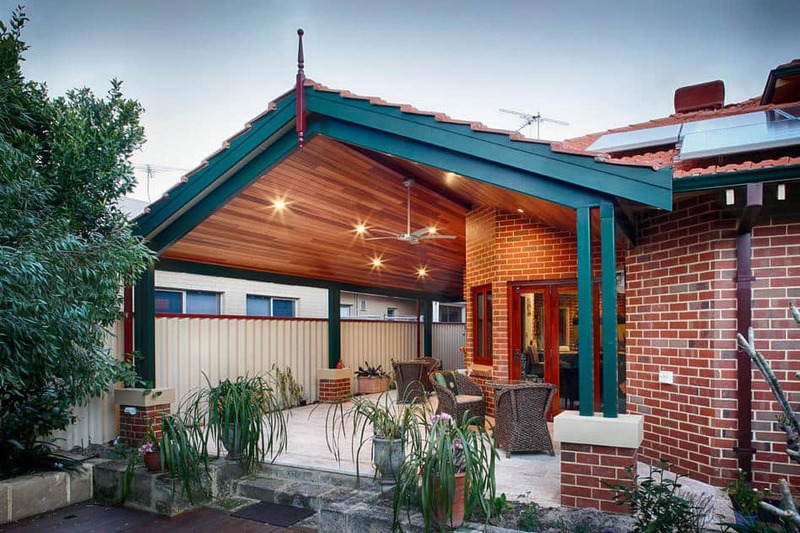 Home extensions and renovations can provide the ideal solution by giving you the space and design you desire without the cost and inconvenience of moving or demolishing. 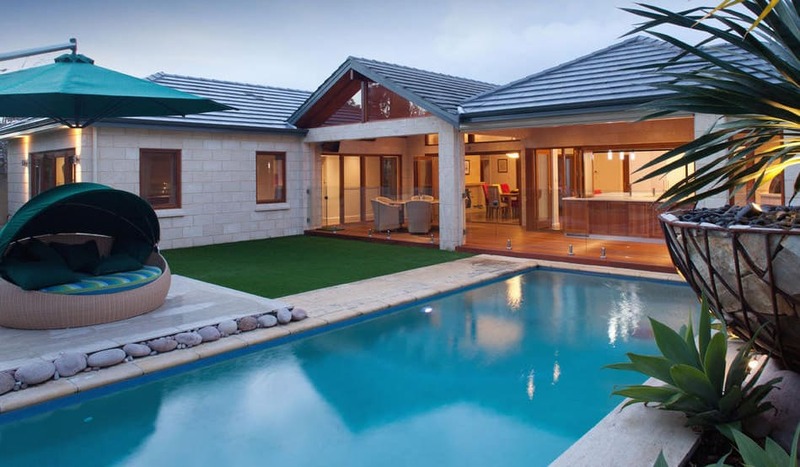 Addstyle offers a comprehensive home renovation service that includes design and layout advice from our award-winning design team, all working drawings and shire approvals, selections and interior design advice, through to dedicated building supervision from our team of experienced renovation-specialist builders and tradespeople. 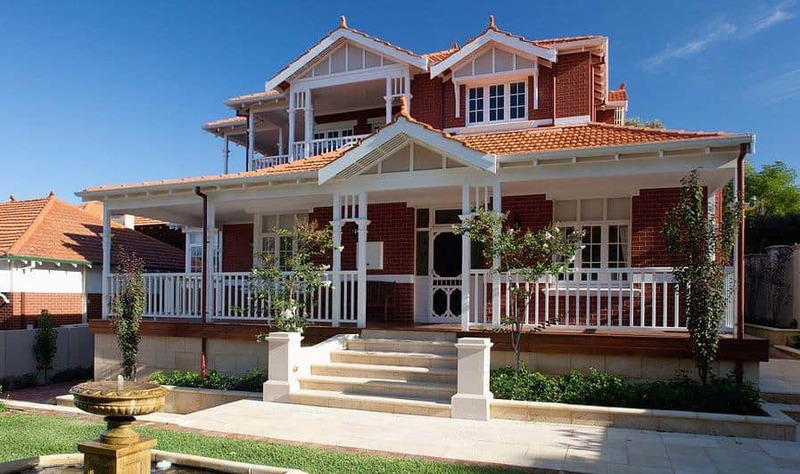 Renovating and extending a character home is a highly specialised area of building. 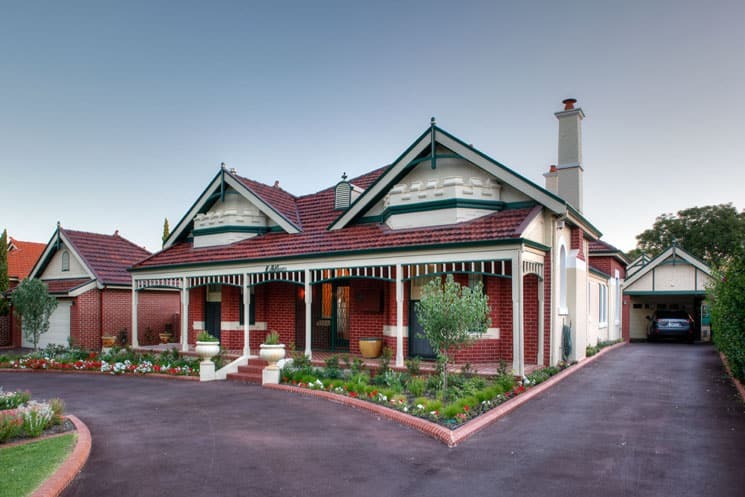 Craftsmanship of the highest standard is required to ensure that the features of an older style home are carefully integrated into the new addition. 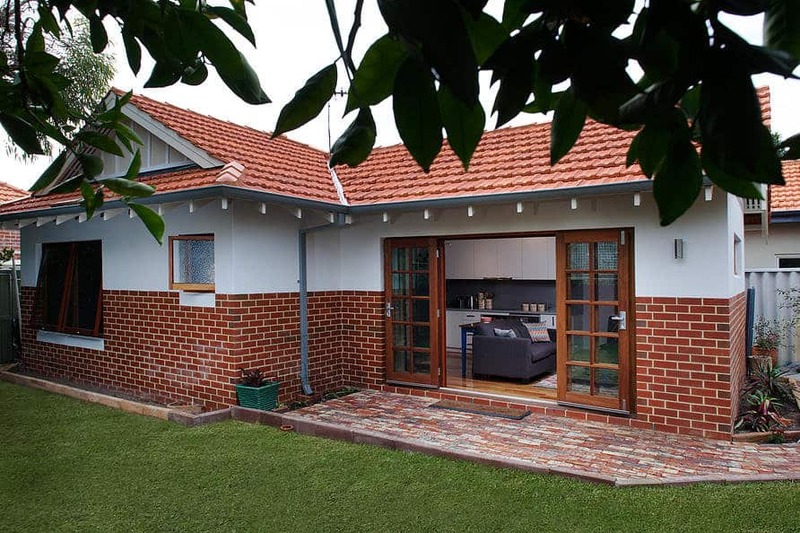 Granny flats are no longer just for granny; homeowners are now adding independent living units to their homes these days for many, varied reasons. 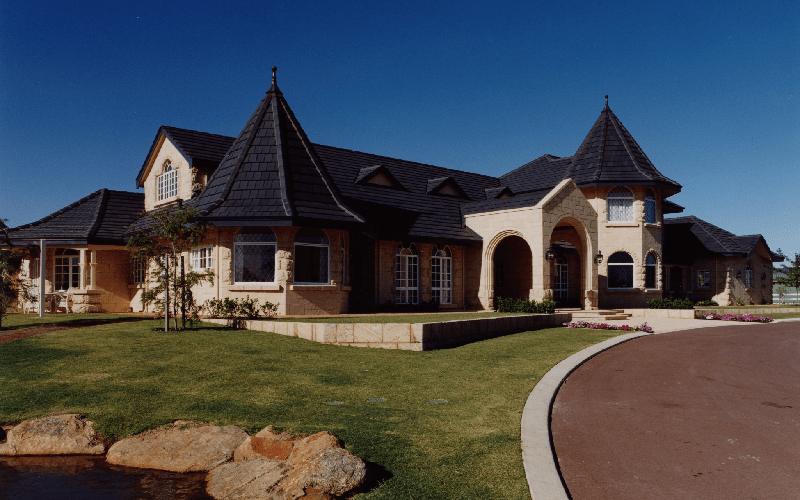 Not only do they provide an excellent alternative to aged care, they are also a great way to accommodate teens and young adults, home businesses and independent rentable accommodation for students, FIFO or young families. Bring harmony between the indoors and out with a luxurious outdoor area. From alfresco areas with built-in kitchens and fireplaces to self-contained pool houses Addstyle can design and build an outdoor space to suit your needs and budget. A home addition need not be large in scale to make a big impact on the appearance and value of a home. 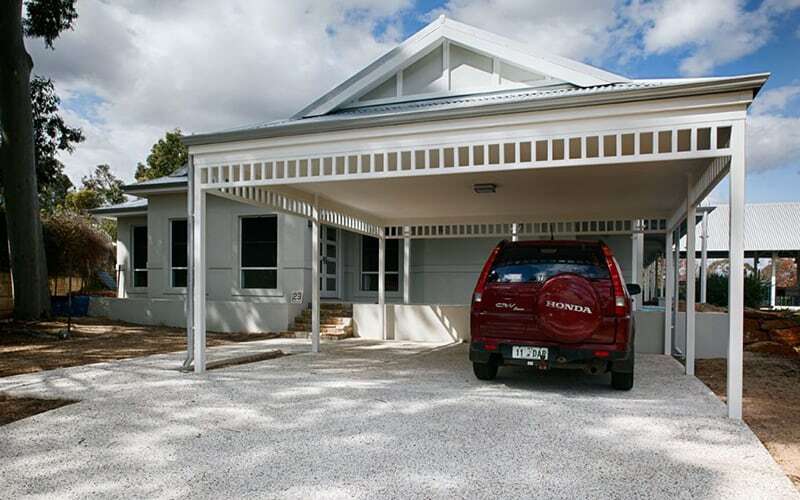 Addstyle can add a Carport or an enclosed Garage in a matter of weeks, that will not only provide more convenience for the homeowner, it will also add curb appeal and value to the property. 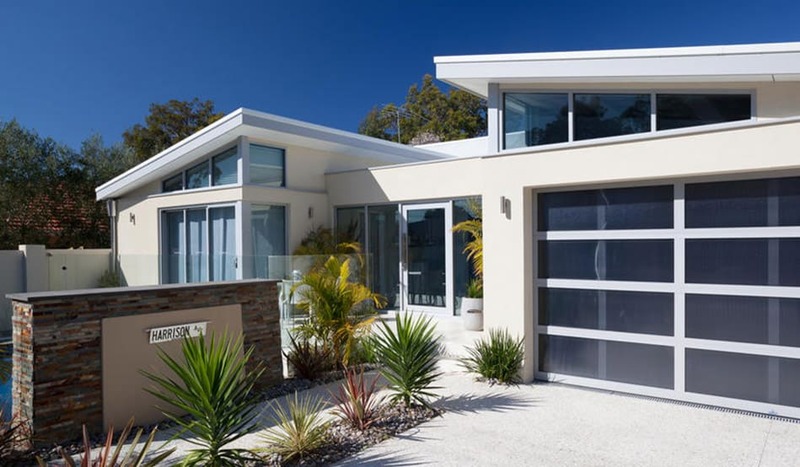 While Addstyle is best known for its home renovations and extensions, our skills in bespoke construction also extend to custom-designed new homes. Addstyle has completed many custom-home projects over the past 30 years, the most recognisable being Brookleigh Estate in the Swan Valley, which was awarded the prestigious Innovation in Construction award by the Master Builders Association, as well as winning the $1 million to $2.5 million price category for custom homes and the Overall custom home of the Year, at the MBA Housing Excellence Awards.